The movie starts out with Amy Adams, alone and with a seemingly basic life, when the news reports about the arrival of 12 alien ships across the world. Without any reason to their location, any way to communicate and mass hysteria setting in, they turn to a language specialist and quantum physicist to decipher the sounds and understand the motivations of the aliens. 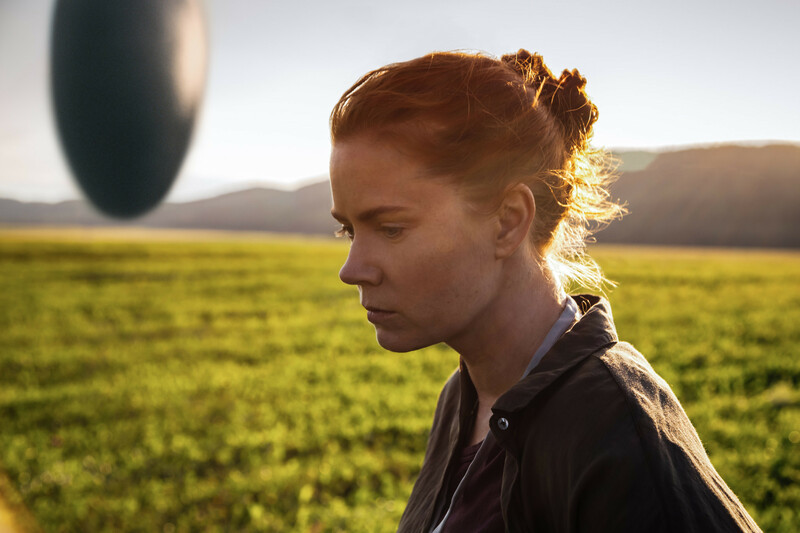 With the world looming on mass panic and the other nations feeling threatened, Amy Adams slowly begins to communicate with the aliens whilst making some unique discoveries on the way, about the world and herself. The movie builds slowly, we learn more about the aliens as the characters in the film, with subtle dialogue from Amy Adams we understand more about them, without being afraid. The fear comes from the actions of the other countries not willing to have an open mind which is depicted cleverly from the other landing sites. The movie does have some slow points, but so did Interstellar, but the payoff at the end is worth it. The finale delivers a heart pounding resolution and also pulls firmly at the heart strings. Amy Adams performance was excellent, she carries you through an emotional journey of discovery as well as acceptance about her past, present and future. The elements with Jeremy Renner demonstrate their comfort around each other and how well they tell the story. I had my doubts about Amy Adams after the recent Batman v Superman movie, but this puts her past performance to one side and shows the caliber of her ability. If you would like to give us feedback then please tweet us at @ireekofGeekUK or follow us on instagram IreekofGeek. A very compelling watch. Nice review.